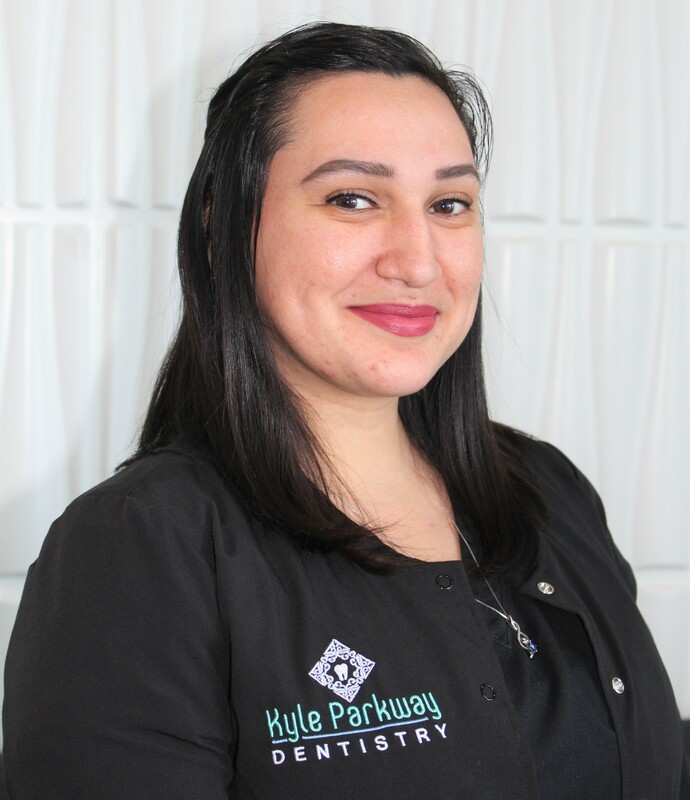 The team at Kyle Parkway Dentistry welcomes you to our local dental practice! We look forward to serving you and your family with quality dental care in a comfortable, friendly environment. Each and every single one of us treats our patients just like we would treat members of our own family. Whatever brings you through our doors, know that we are on your side and are always looking out for your health! 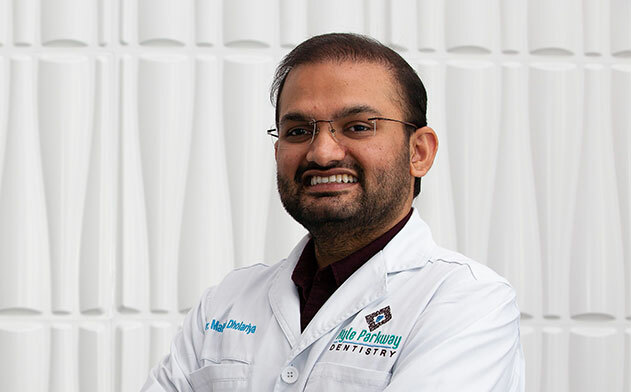 Dr. Dholariya earned his DDS at the University of Texas Health Science Center Dental School at San Antonio. He has worked in various private practices in East and Central Texas for the past five years, and he’s excited to now be opening his own practice in the Kyle community. In addition to providing excellent dental care to the community, Dr. Dholariya is proud to sponsor community events and give back to charities. He has also volunteered in dental clinics in India to provide care to underserved people. Dr. Dholariya believes in listening to patient’s concerns and keeping up with the latest advances in the ever-changing field of dentistry. He takes pride in challenging himself to provide the best dental care possible, which is why he is committed to attending continuing education courses throughout the year in excess of what is required by the state. These courses allow him to hone his skills in a variety of procedures, so he can provide truly comprehensive care to his patients. 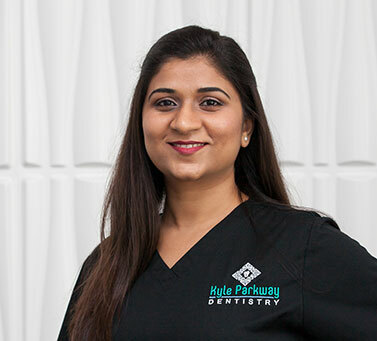 He and the rest of the Kyle Parkway Dentistry team can’t wait to meet you and care for your smile for years to come. Originally from Virginia, Dr. McConnel completed his DDS at Virginia Commonwealth University. Focused on compassionate and quality care, Dr. McConnel was drawn to the field dentistry after having extensive dental work himself. His experiences have led him to a patient centered philosophy of care – one in which patient preferences, needs, and values are taken into account to individualize treatment and help patients make informed decisions about their care. 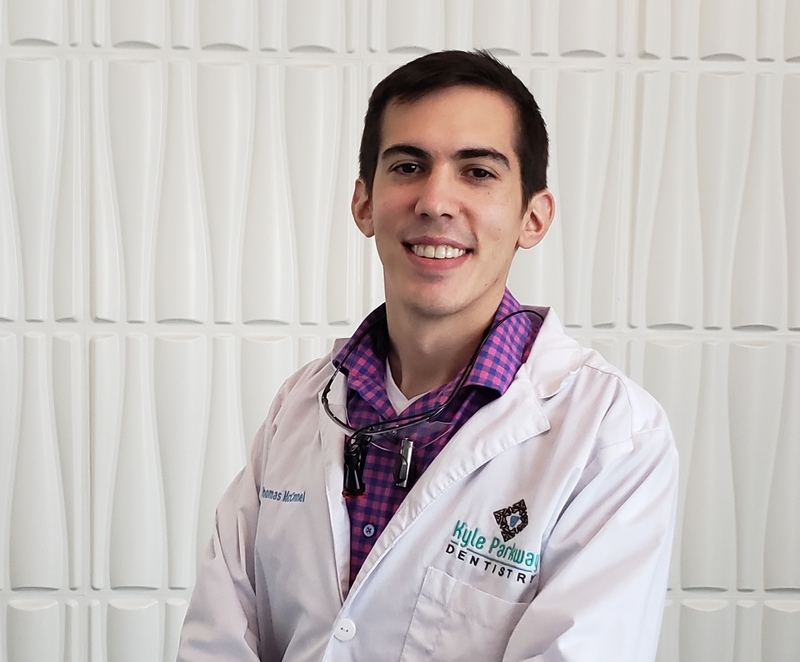 His favorite part of dentistry is the personal connections he makes while helping others. In order to provide the best possible care, Dr. McConnel strives to constantly improve upon his skills as a dentist. In addition to his DDS, he dedicated a year to advanced training in general dentistry and implantology. Currently, he continues to advance his skills through a variety of continuing education courses. 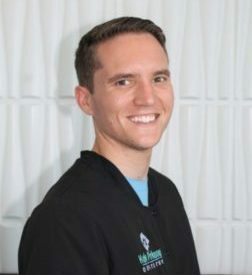 Dr. McConnel is excited to bring his skills to the Kyle Parkway Dentistry team and can’t wait to help you with your dental needs. When he is not practicing dentistry, he enjoys music, outdoor activities, and spending time with his fiancé. The team at Kyle Parkway Dentistry welcomes you to our local dental practice! Originally from Ontario California, she fell in love with lone star state ever since she moved to Texas in 2013. She has completed Bachelor’s in Dental Surgery from India before moving to states and is in dental field for last 10 years. She loves to help people in need and donates portion of her monthly income to feed poor patients in India. She loves exploring new destinations, spending time with family and outdoor activities. Originally from Chicago, Cecily moved to Texas with family and have since fell in love with the area. 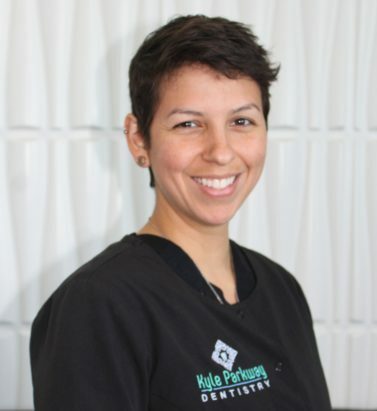 She has practice dentistry as a Registered Dental Assistant for 5 years with different specialties ranging from general dentistry to Orthodontist, Periodontist and endodontist. She absolutely loves her career as a dental assistant. When she is not spending time in the office with our patients, she enjoys being out with her Husband Michael, and Daughters Yazmin, Madalynn and will soon welcome their third daughter. Aja is Registered Dental Assistant and passionate about helping our patients in anyway she can! She finished school through the Texas state dental assisting program. Her priority is for her patients to have an awesome experience in our office! Outside of work, her family of 5 (her husband and their 3 beautiful baby girls) keeps her pretty busy. Born and raised in southern California, Paul always knew that the great state of Texas was where he needed to be. Now a registered dental hygienist Paul is excited to get to know the heart of Texas: Its wonderful residents. From his experiences serving those in need in a free dental clinic in California, care and compassion are at forefront of the treatment he provides. Outside of clinic, Paul has a lifelong passion for motorcycles, music, nature and philosophy. His love for life excites the adventure set forth every day and he is always smiling along the ride. Emily is a native to central Texas, a former member of the US Army Reserves and the Air National Guard and served a tour overseas in Iraq with the US Army. Emily is a graduate of the Dental Assisting School of Kyle and the US Air Force Dental Assistant Apprentice Course. Always striving to grow and learn new advancements and approaches to dental assisting, Emily stays dedicated to providing her patients with the most positive and comfortable dental care environment. When she isn’t working, Emily enjoys traveling, being outdoors, practicing yoga, trying new vegan foods, and caring for animals.